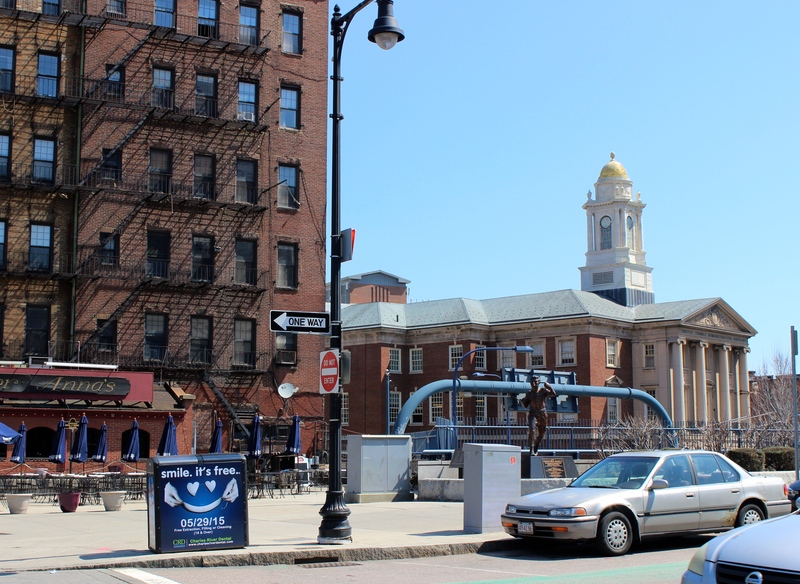 Posted on April 18, 2015 by Sarah S.
Boston’s North End is absolutely one of my favorite spots to visit while I’m back visiting New Hampshire. 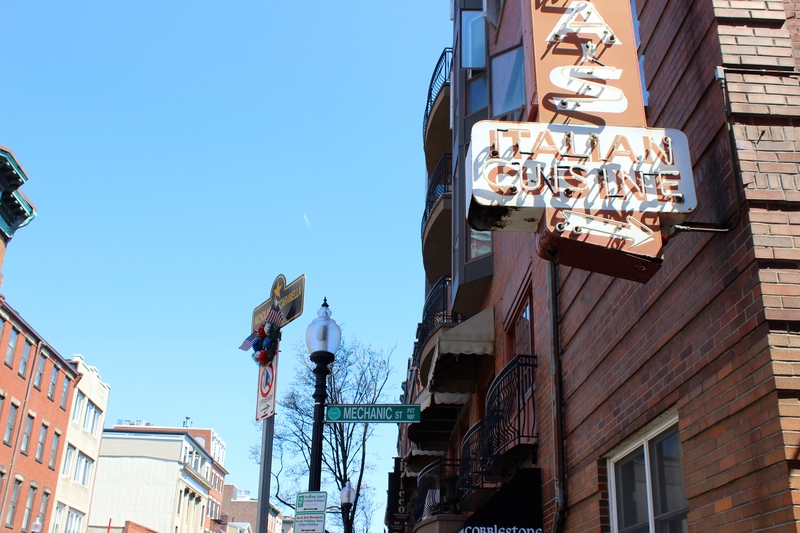 The Italian neighborhood was buzzing with people today thanks to beautiful weather and (I’m guessing) delicious canolis. 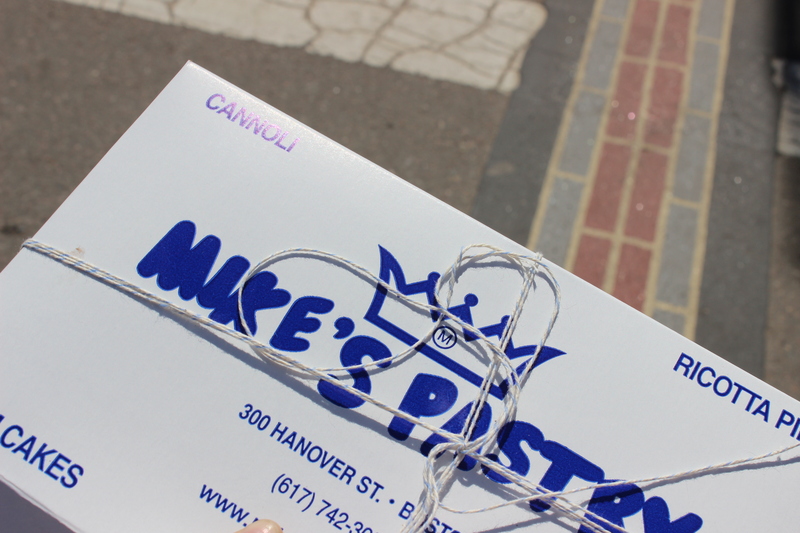 My mom and I enjoyed a pasta lunch followed by pastries from Mike’s Pastry— the absolute best shop for canolis outside of Sicily. 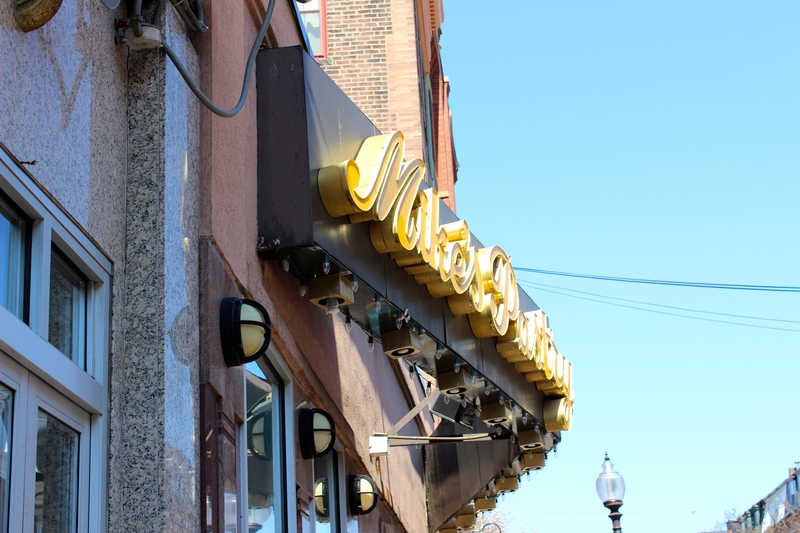 To top it off, a trip to the North End always includes a stroll along the Freedom Trail. 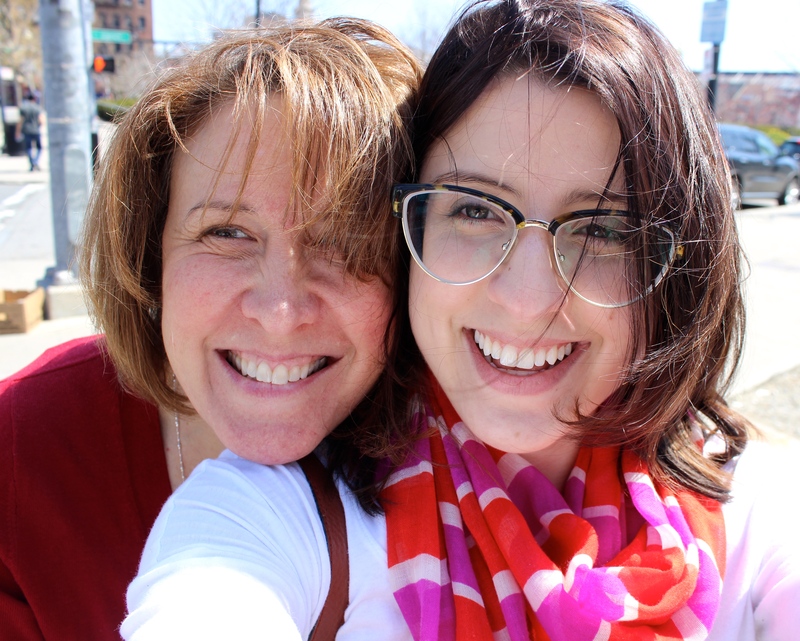 This post is #13 of the #The100DayProject. For more updates on my progress, be sure to follow me on Instagram and look for the hashtage, #100DaysofMiaPrima. 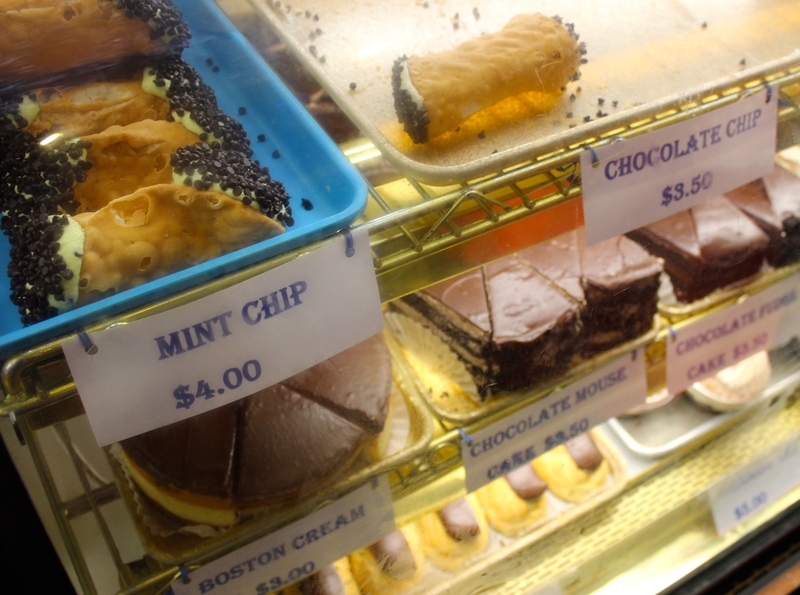 This entry was posted in Travel and tagged boston, canoli, freedom trail, italian, italian food, mike's pastry, north end. Bookmark the permalink.